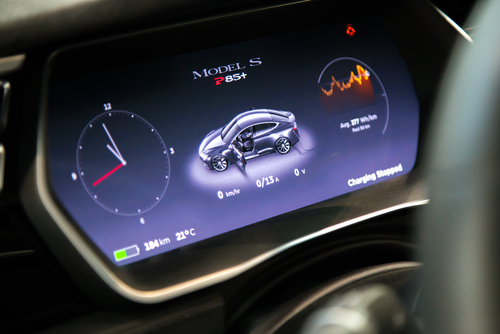 Tesla Inc. (NASDAQ: TSLA) took a beating this morning as Goldman Sachs Group Inc (NYSE: GS) analysts have downgraded the stock, issuing a valuation of $180 down from previous stance of $190. The automaker had posted record prices earlier this year, as well as announced the successful mass-production of the Model 3, but looks to be running out of steam as sales of old models have plateaued and there is doubt about the demand for the Model 3. Amidst all of this, Goldman has slashed their valuation by $10 in a continued show of resilience to the automaker’s business plan and performance.